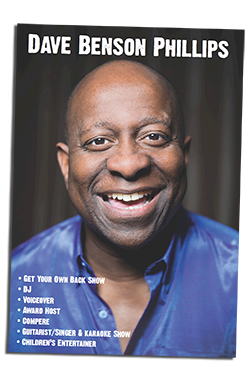 Welcome to the world of Dave Benson Phillips! 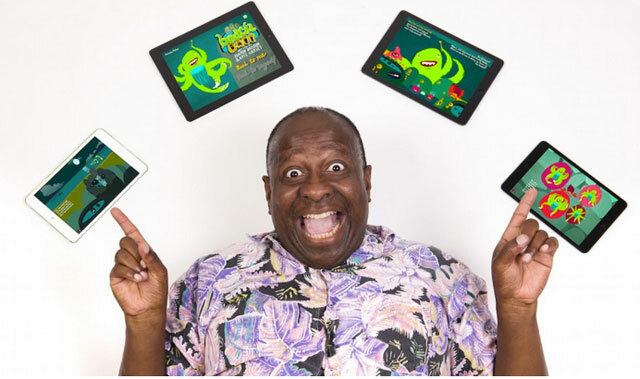 | Tag Archives: Box of FrogsBox of Frogs Archives - Welcome to the world of Dave Benson Phillips! 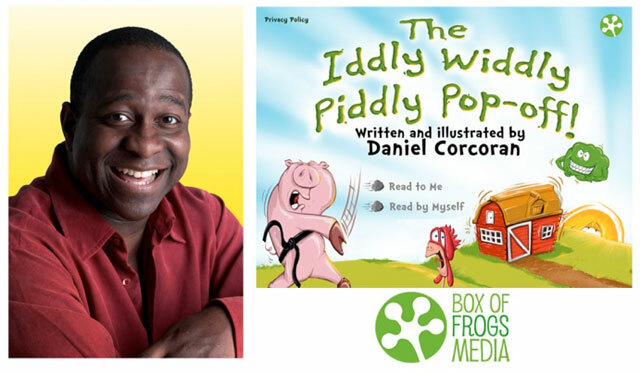 Dave is delighted to have recorded the voice for Box Of Frogs’s new app ‘The Iddly Widdly Piddly Pop-Off!’ The Iddly Widdly Pop-Off has been converted into an interactive digital app book format and rebuilt using Box Of Tricks, BoF’s collection of appbook goodies. (For those not familiar with the Australian terminology a pop-off is a bum parp, a fart, a bottom burp!) With some adorable mini-games, a whole feast of ridiculous sound effects and some hilarious animations, this book is sure to make you giggle all the way to bedtime. Here’s their collection of children’s IOS apps.